Orthanc Labs is a software consulting company introduced by Sébastien Jodogne, the original author of the Orthanc ecosystem for medical imaging. Orthanc Labs is based in the Liège area of Belgium, and proposes an ethical approach to software engineering. Our services are focused on industrial research and development for private companies, and on providing an IT expertise to public organizations and associations, notably in the healthcare domain. 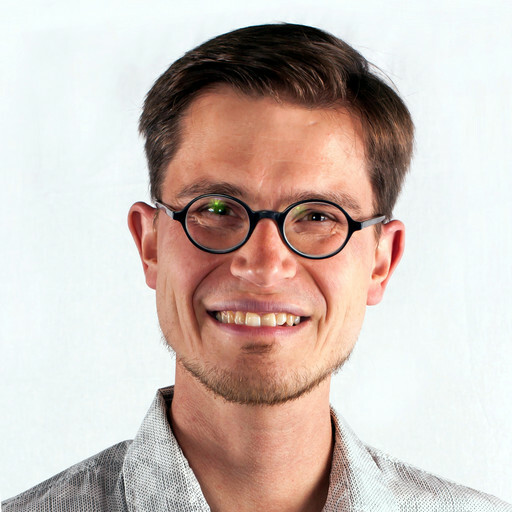 Sébastien is the original author of Orthanc, a free and open-source ecosystem for medical imaging that originates from his research activities at the University Hospital of Liège. 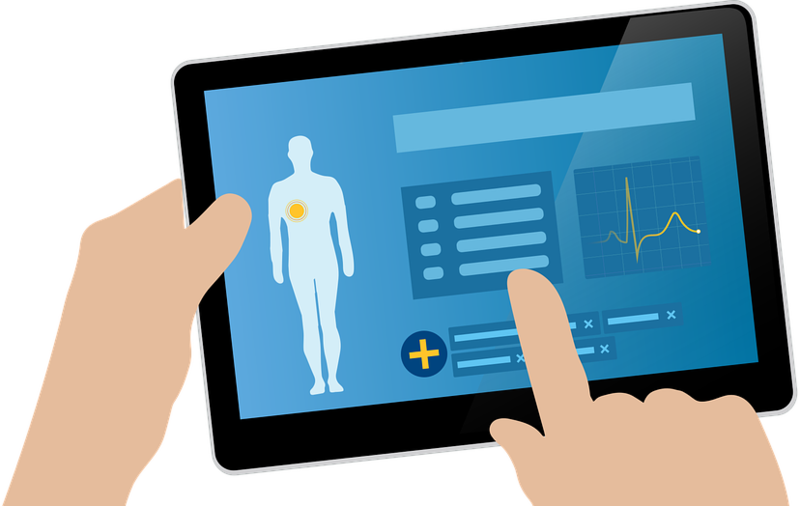 Orthanc can be used to improve the medical imaging flows inside and between hospitals. The Osimis spin-off company was created alongside the Orthanc project to help it reach a wider market. We help medical specialists and industrials over the world with support and custom developments for their Orthanc deployments, according to an open-source business model. Sébastien acts as a scientific collaborator within the Faculty of Applied Science (Montefiore Institute). He also teaches "Principles of medical informatics" to specialized Masters in nuclear medicine and radio-diagnostics within the Faculty of Medicine. 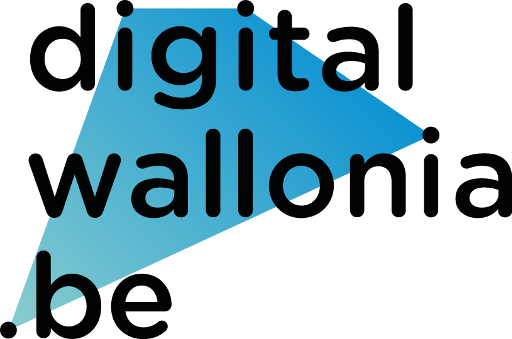 "The Digital Wallonia Champions are the official representatives of the Digital Wallonia drive. They have 3 roles: Promoting digital technology, spreading the word about Digital Wallonia’s activities and putting forward ideas relating to digital development in Wallonia." WSL is the key partner of techno-entrepreneurs in Wallonia. Since 2016, we have been working on the Atom-IT project by WSL to stimulate the emergence of a strong dynamics related to Internet of Things (IoT) and data science in our region. As part of our collaboration with WSL, we notably designed the Atom-IT server as a lightweight, free and open-source microservice for IoT that is part of the Orthanc ecosystem. Sébastien has been active as a freelance software engineer since 2008, with a specialization in small-scaled projects for associations and startups. In 2011, we also co-founded Jomago, an innovative startup in the field of video analysis, that commercialized a state-of-the-art video stabilizer for software integrators. Sébastien holds a Ph.D. in computer science. His research interests span theoretical computer science, image processing, supervised learning, reinforcement learning, and medical imaging. As a consequence, Orthanc Labs is an ideal partner for R&D projects. 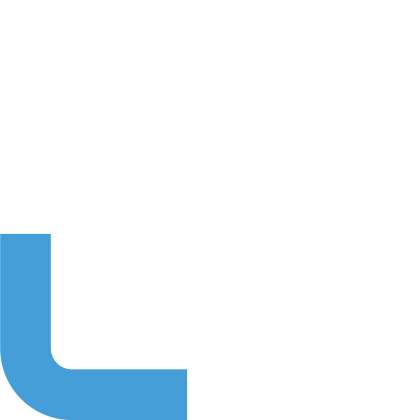 Thanks to our 5-year experience of work inside a real-world hospital, we have an operational understanding of the clinical information systems, and we can have constructive exchanges revolving around e-health with all the stakeholders of healthcare (physicians, physicists, nurses, system administrators, administrative staff, patients...). Orthanc Labs subscribes to an ethical vision of software engineering. 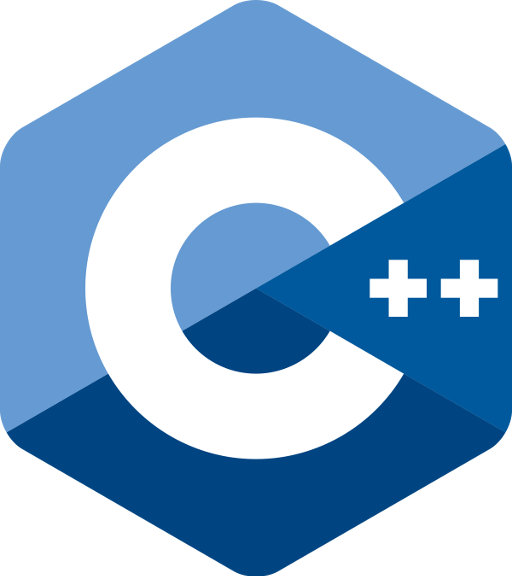 We actively promote free and open-source software, open-science, and open-data. Our work on Orthanc was notably acknowledged by the Free Software Foundation. 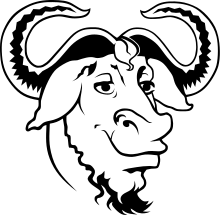 We also have a deep experience of more than 20 years with GNU/Linux systems.